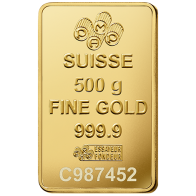 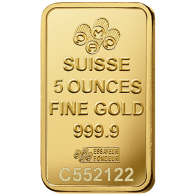 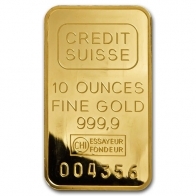 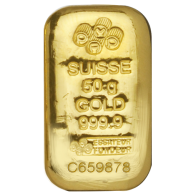 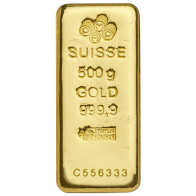 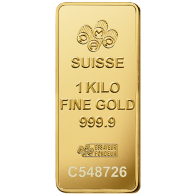 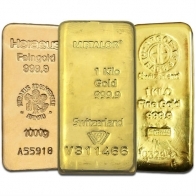 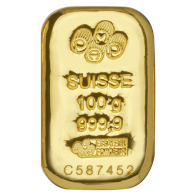 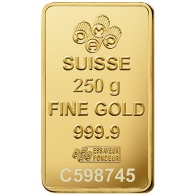 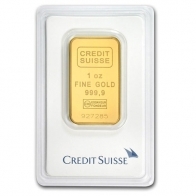 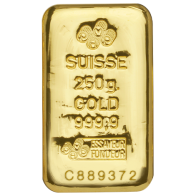 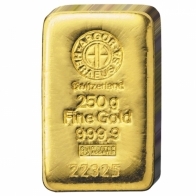 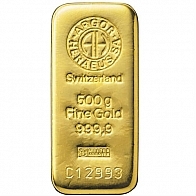 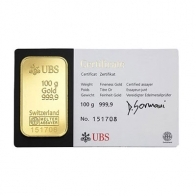 Buy gold bars from SwissBullion.ch in all sizes from 1 gram to 1 kilogram, including 1 ounce, 10 ounce and 100 gram sizes. 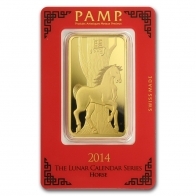 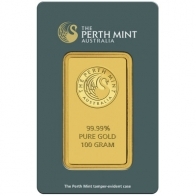 Investment grade gold bullion bars have a minimum fineness of 999, and are LBMA approved. 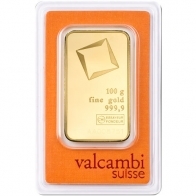 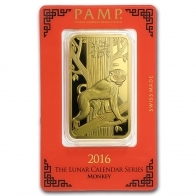 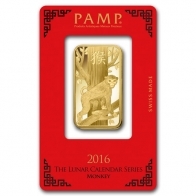 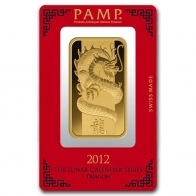 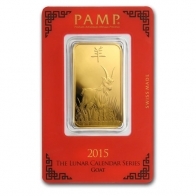 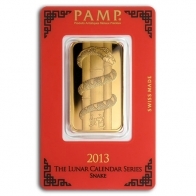 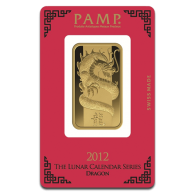 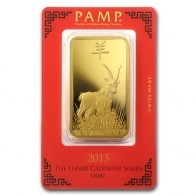 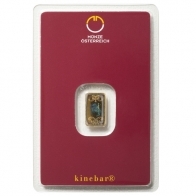 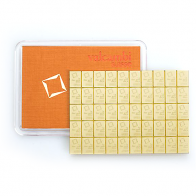 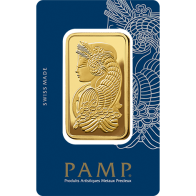 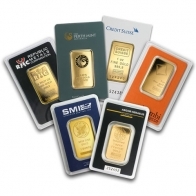 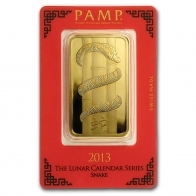 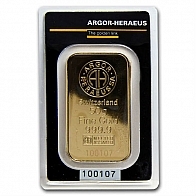 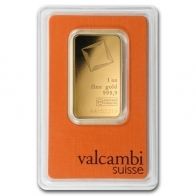 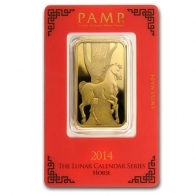 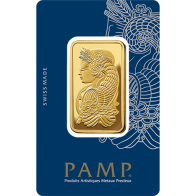 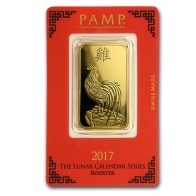 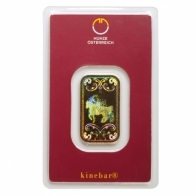 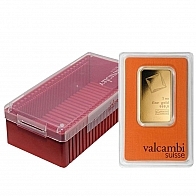 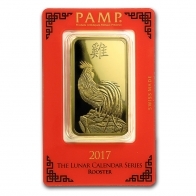 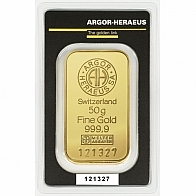 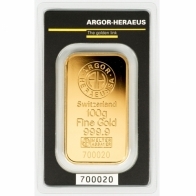 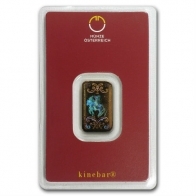 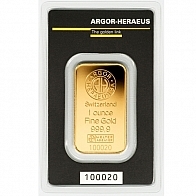 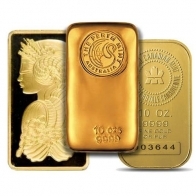 We carry gold bullion bars from the most popular Swiss brands, including PAMP Fortuna, PAMP lunar series, PAMP cast gold bars, Valcambi gold bars, Valcambi combibars, Credit Suisse and Credit Suisse Liberty gold bars, UBS gold bars and Argor Heraeus gold bars. 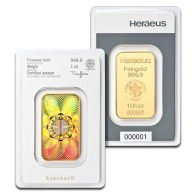 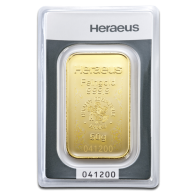 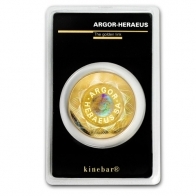 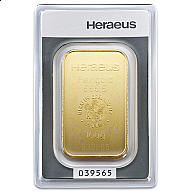 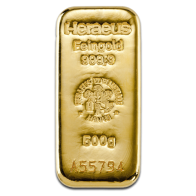 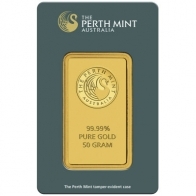 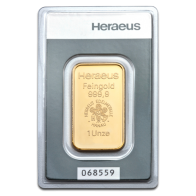 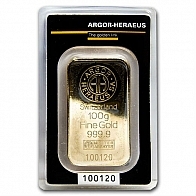 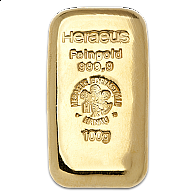 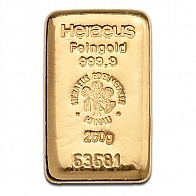 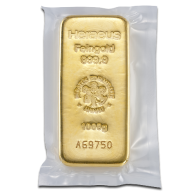 Other major brands including Perth Mint gold bars, Royal Canadian Mint gold bars and Heraeus gold bars are also available. 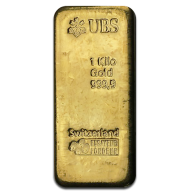 Godl bars may be purchased for VAT-exempt storage in Switerland or for delivery, and may be paid for with Bitcoin, Altcoins, Euros, Dollars, Pounds and Swiss Francs.